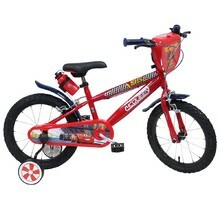 Do you want to make your child happy or are you looking for a present? 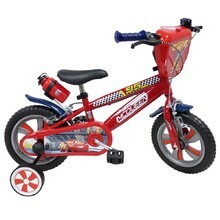 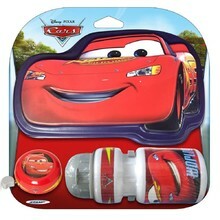 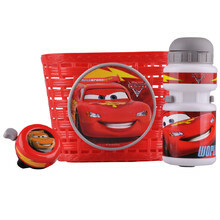 The popular brand Disney Cars will be surely appreciated by any little child. 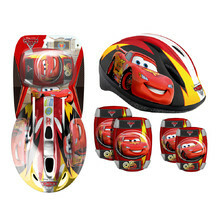 This can also be a way to make your child interested in sports. 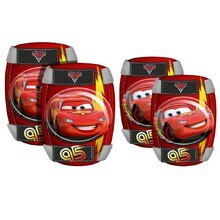 At the same time, children can easily accept protectors as an essential accessory since their favourite characters are depicted on them.